Price includes our famous FREE shipping & delivery. If you are unsure whether this is the correct cable for your phone our friendly staff are happy to help on 1800 060 976. These cables are ONLY compatible with PLANTRONICS headsets. 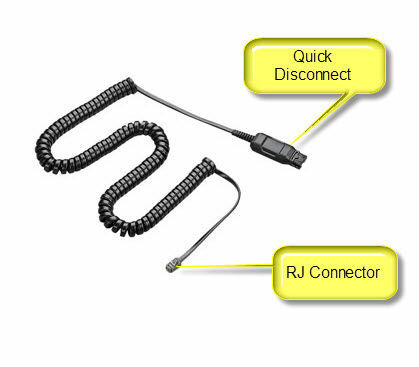 Every headset manufacturer has their own connection system, For other brands of headset you will need to get their cord.